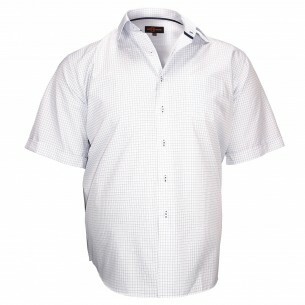 At webmenshirts.com we do not like doing things halfway. 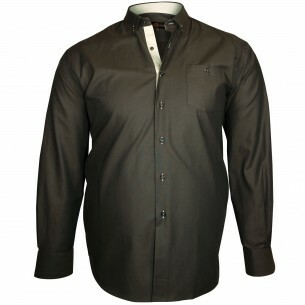 Also, when we launched our brand shirts for big sizes, we wanted it to be rich in all kinds of styles: plus size fashion shirts, business, casual and French cuffs. 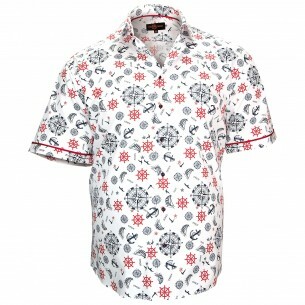 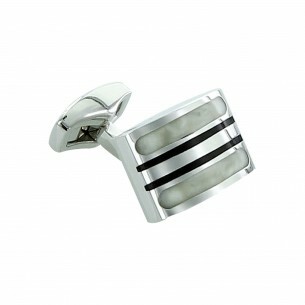 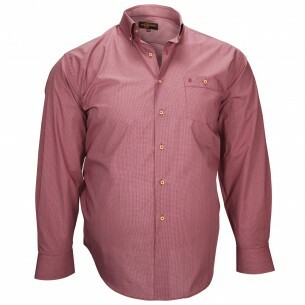 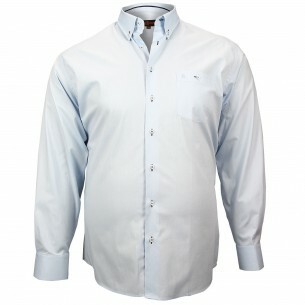 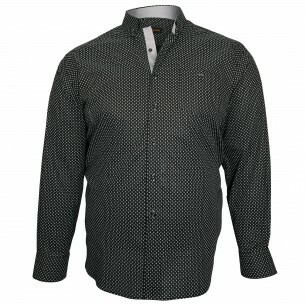 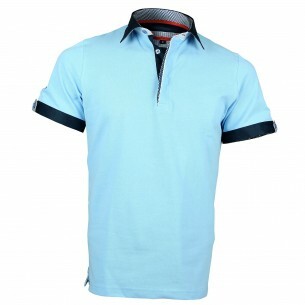 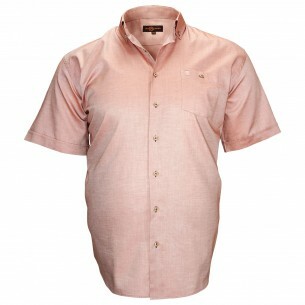 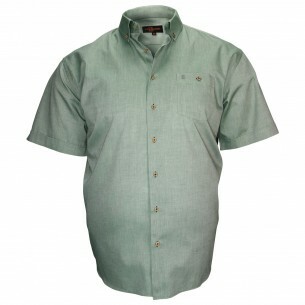 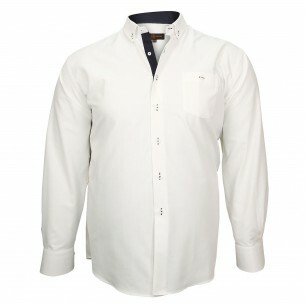 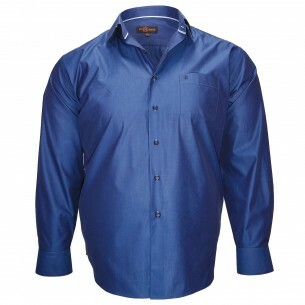 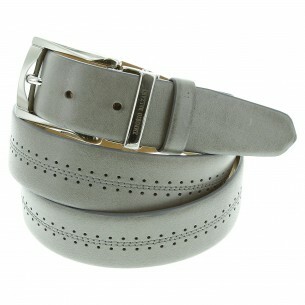 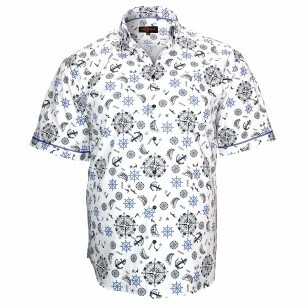 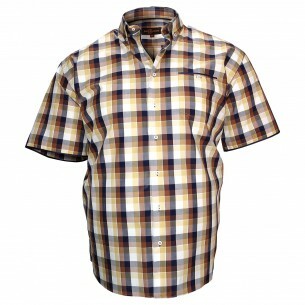 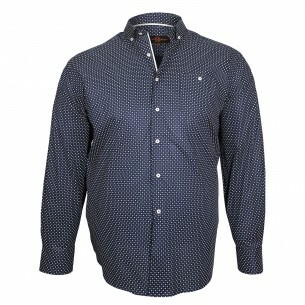 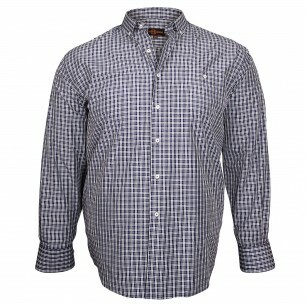 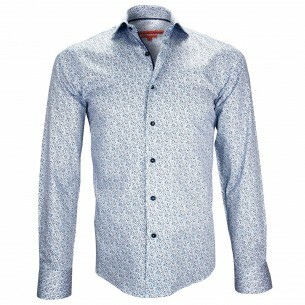 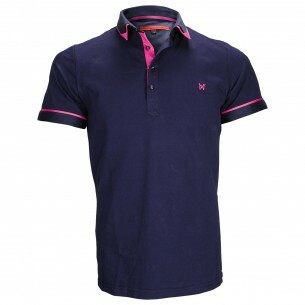 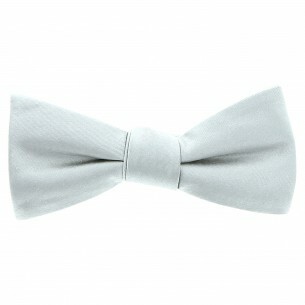 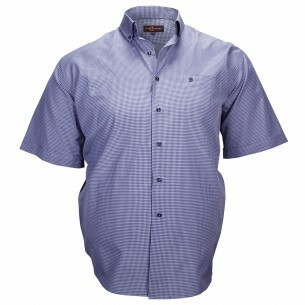 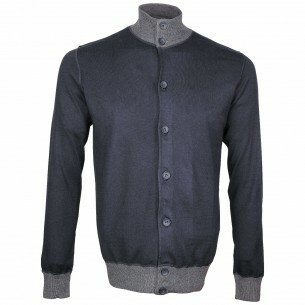 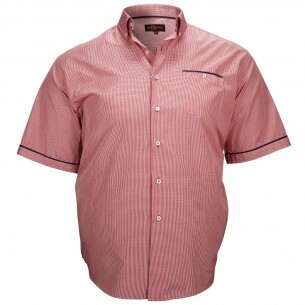 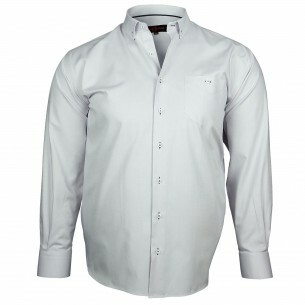 The large size casual shirt is a model of shirt both fashion and informal, which will focus on weekends, holidays etc.